Another new month and a few new books on my reading list. I'm feeling the push to meet my Goodreads reading challenge goal for the year of 75 books. I've read 58 so far - this doesn't count the Harry Potter series I re-read. I typically set my goal without counting books that I might re-read during the year, and hopefull I will make it there by December 31. 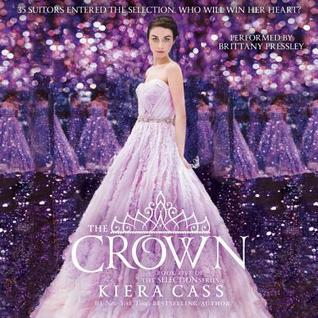 I have listened to all the books in The Selection series in audio and The Crown was no except. I have loved the narrator. I thought The Crown was a bit boring, like there really wasn't much story there. 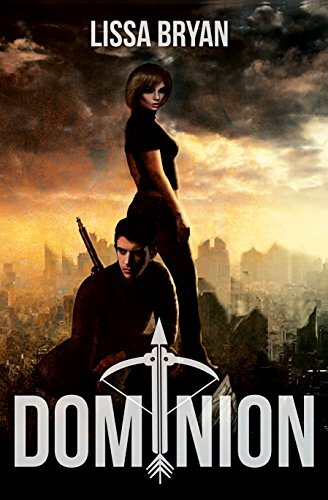 I think this series has run it course, though maybe a few novella could still come out. I've seen this series at the digital library, but I din't really think it would be something I would enjoy. 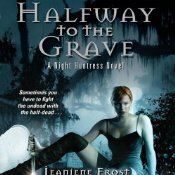 Halfway to the Grave is one of the Prime exclusives at Audible so I gave it a try. It was okay, but I probably won't be picking the rest of the books. As you know I've been re-reading Harry Potter. I was hoping to get through the series before my hold came up on Harry Potter and the Cursed Child. I didn't make it by a few weeks. I tried to read the new "book", but I couldn't get through it. I haven't heard much about what people thought of it. Have you read it? She I give it another try? 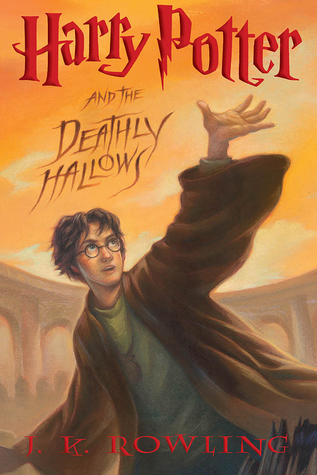 I did finish up Harry Potter and the Deathly Hallows. I know the Rowling said in an interview that Neville and Luna ended up together, but during my re-reading I think it more likely that Dean did. There was just a line when they were at Shell Cottage that made the lightbulb go off in my head. You are doing great. I have never read Harry Potter, but I plan to someday.